Studying how to drive safely and defensively? 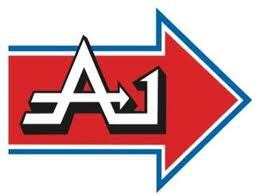 A1 driving school caters to more than 50 branches all over the Philippines for interested parties who wants to learn how to drive the right way. Equipped with professional and qualified instructors by LTO and TESDA as well as certifications, their drivers would be willing to teach you the basics but please understand that all else will be up to you and your experience learnings. If you want to enroll for driving lesson in A1 Pateros area, below is here office branch location address as well as the hotline telephone numbers listing. 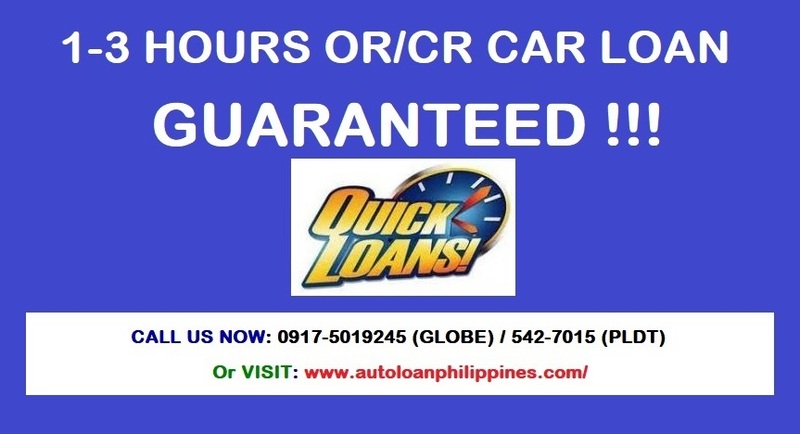 For inquiries, you may call the number listed below or visit our other pages to see other branches.